Why is it important to learn Spanish as a law enforcement officer? 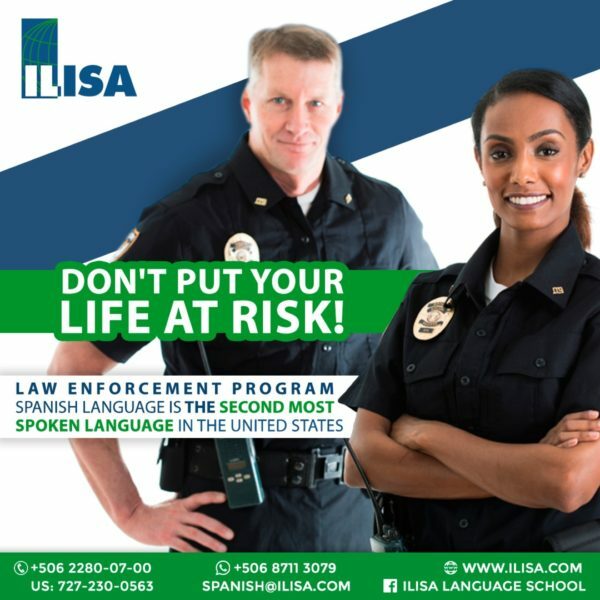 Are you a law enforcement officer and have you experienced trouble communicating with people due to the lack of Spanish knowledge? This is your chance to improve your Spanish in order to be able to better communicate with people on the job and in your personal life. Assure and calm the Spanish speaker in an emergency. Communicate and understand Spanish reducing calls to the language line. 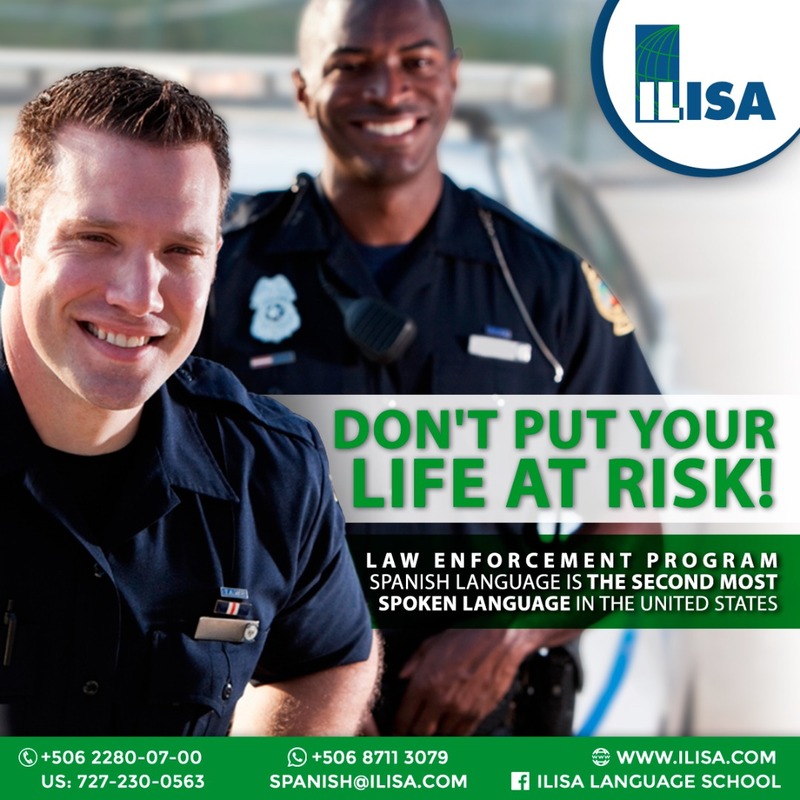 When working as a law enforcement officer, especially in the US, you are likely to get in contact with many different people with many different nationalities. Especially the Hispanic population in the US is getting bigger and bigger each year. Not all of them speak English, and if they do it is often their second language. In order not to get any misunderstandings that might hurt anybody or put anybody at risk, it is of high importance that you understand other people and other people can understand you. This is one career where misunderstandings can be very dangerous. Many people who originate from other countries than US and do not have English as a first language often try to stay away from law enforcement officers because they do not feel safe. 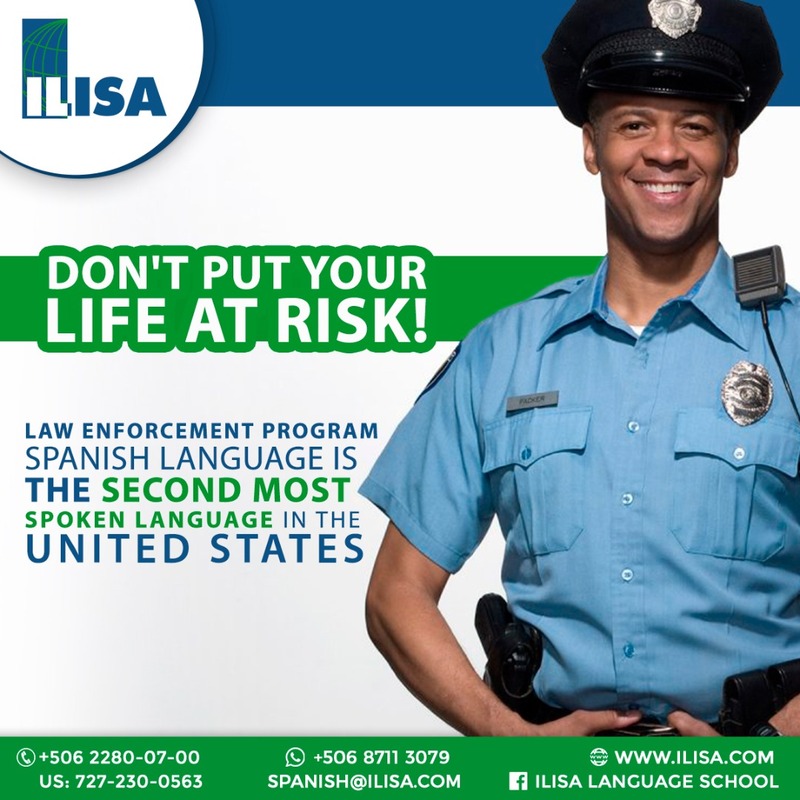 This has to do with not knowing the language; this can either be Spanish for a police officer or English for a US citizen. Spanish is not only important to know because of the language, when knowing and understanding other cultures, you are in general more open-minded. When dealing with people of other cultures, it is possible they have different opinions about certain things.